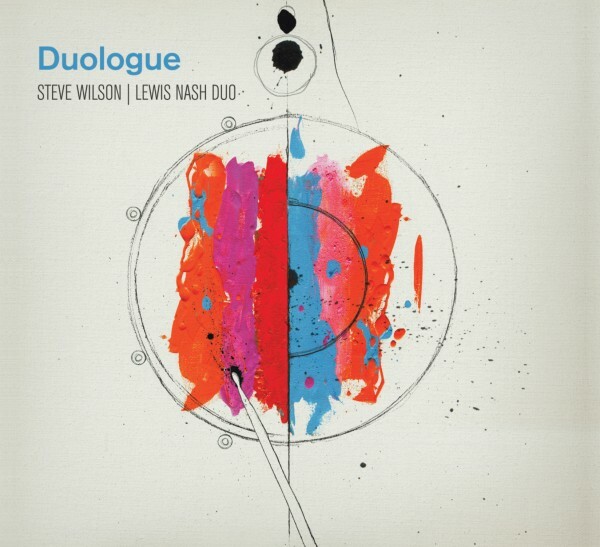 Steve Wilson / Lewis Nash Duo has been playing for diverse audiences and presenters since their debut in July of 2001. The two had been talking about forming this duo, so they seized upon an opportunity to perform at Jazz at the Loft at Quilty’s in the SoHo district of NYC. It was magic from the first notes. 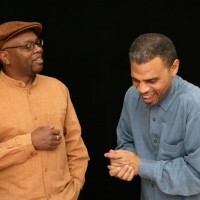 Encouraged by the initial response and to grow their audience Steve and Lewis went on to perform several times at Sweet Rhythm (formerly Sweet Basil) in NYC, on a duo series that club owner James Brown presented. 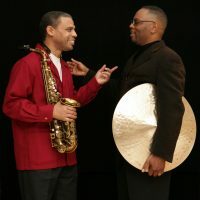 Over the past 13 years, the Duo has performed at diverse venues including the Lakewood Cultural Center in Lakewood, CO, Williams Center for the Arts in Lafayette College in Easton, PA, St. Michael’s College in Burlington, VT, The Vermont Jazz Center in Brattleboro, VT, Sugar Loaf Jazz in Warwick, NY, and at Umbria Winter Jazz Fest in Orvieto, Italy where they played four sold out concerts between Christmas and New Year’s of 2014.